After a tough week for feminism, we could use a little positive girl power. Luckily, next week Disney animation studios releases its latest feature film, Moana, and it will definitely get you pumped up. Moana offers us all a wave of girl power that we can ride out of our slumps, and we love that. Moana tells the story of a young woman, the daughter of the chief on the Polynesian island of Motonui. When her island home is threatened, Moana, who has always felt the call of the sea, decides to sail out into the ocean to restore the sacred “heart of Tehiti” that will bring back prosperity. Moana’s companion on her journey is Maui, a demigod that stole the heart years ago. Moana definitely inspired us, and here are our top five reasons why. WARNING: may contain a few spoilers. 1. Moana will be chief after her father, and nobody questions it. 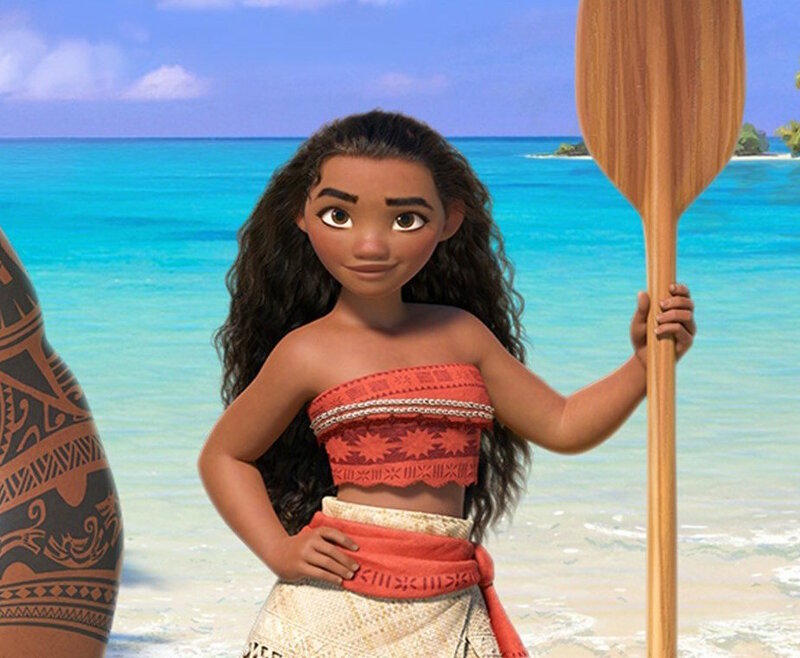 Moana is the daughter of Chief Tui Waialiki, and as his only child, she will be the new chief of her people. And guess what? Nobody makes a big deal about it! Nobody says anything about her being a woman. Her father’s lectures reveal that he sees himself in her. Seeing Moana’s people looking up to her proudly as their future leader will give you all the feels. 2. Moana doesn’t have a love interest, because she has an island to save. 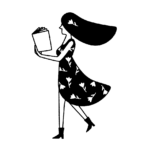 As much as we love a good love story, splitting a heroine’s focus between the man and the mission will always dilute the importance of her mission. And Moana basically needs to save the world, so we’re not surprised that she doesn’t have time for a boyfriend. 3. Moana passes the Bechdel Test in song, which is pretty awesome. Yeah, talk about showing off your feminism with style. Moana’s mother and grandmother are both strong presences in her life, and in perfect Bechdel Test fashion, they don’t talk about a man. 4. Moana dances gracefully, but also climbs trees and rock faces like a boss. Moana can do it all. She both dances gracefully in a traditional dance with her people and climbs to the top eaves of their hut to fix a leak. She also scales a terrifying rock face with Maui, so she can totally keep up with demigods. 5. When it seems like everyone has given up, Moana keeps on fighting. Moana lives on a happy island nestled in a reef, where her people worry about venturing past the reef into the open ocean. But when the island is threatened, Moana steps up as the only person willing to venture out to save it. And on her mission, when others want to quit, Moana always pushes forward no matter the odds. Moana is exactly the type of Disney heroine we love to see on the big screen. Moana gives us the high five of girl power that we SO need right now!